There is a bit of controversy in the minds of many people who hire a Sunshine Coast or Brisbane draftsman about who exactly owns the drawing once it is completed. We need to separate two concepts to make this clear. The two portions are ownership of use and who holds the copyright. These rules should hold true for every draftsman Brisbane builders have in their employment or independent draftsmen. We will start off by discussing the issue of copyright since this is where the confusion begins. A copyright is granted to the person who creates a unique work such as a book, article, painting, or home construction drawings. They copyright is the creator protection to keep their intellectual work from being copied and reused without their consent. When you hire a Brisbane draftsman to create your home construction drawings for a new home, renovation, or extension they will almost always put a copyright on the drawing. This protects them from having a builder, material supply house, or other person who gains access to the drawing from freely sharing and publishing the drawing without their express consent. They do not wish for their hard work to become public property. It might seem this is restrictive to you, the person buying the drawing, but in reality it is a blessing to you, also. You commissioned this project so you would have a unique home which is yours. If the drawings become freely available you might suddenly discover your home being reproduced right in your own neighborhood. When we discuss ownership of the drawing things change slightly. You have purchased exclusive rights to the drawing you commissioned. It is your drawing to use for the creation of your home and to maintain a copy of. What you cannot do it take the drawings the draftsman created and have another firm reproduce the drawing. Getting Permission to Use Your Own Drawings? These issues come to the forefront most commonly when a home owner wishes to have an extension added or do renovations. The new draftsman cannot take the existing drawings and duplicate them for his own use. He must either request permission from the other drafting firm or make an original drawing of the basic structure for his use. In most cases a simple request by the home owner who originally commissioned the drafting project will get the proper permissions to use the drawings for the renovation project. 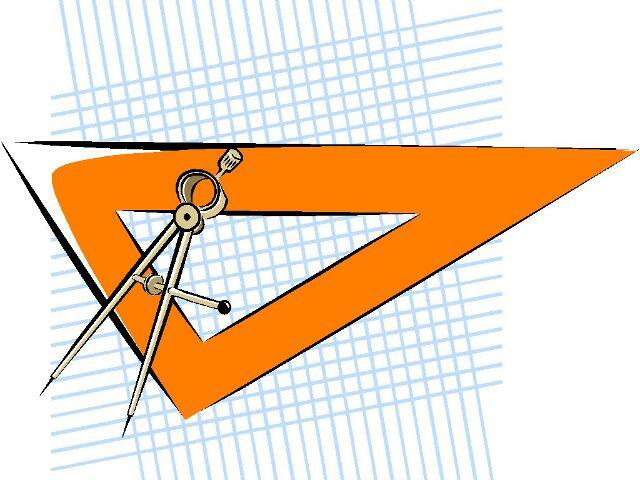 Drafting Concepts Pty Ltd has some excellent explanations of these issues on their site. They want to make sure their clients understand these issues fully. One interesting point they bring up concerns the sketches and rough drawings created by you or when you work in tandem with them during a consultation. 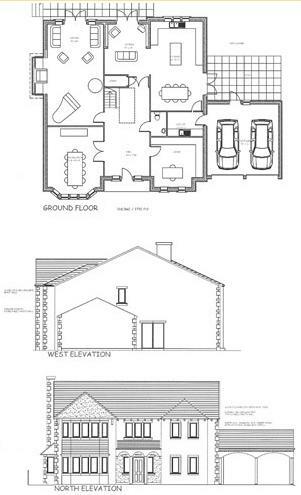 Those drawings are normally considered the property of the home owner and can be taken to other draftsmen for quotes. Why do we need to discuss these issues and make them clear? It is because frequently people wishing to build a home have found floor plans and drawings from a website online and brings them into a draftsman. They want to drawings tweaked slightly to create their own home construction drawings. 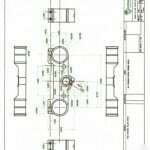 As any reputable company providing drafting services will explain they cannot use those drawings, they will need to create drawings based upon the concept. 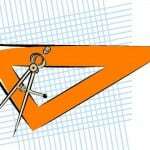 Your drafting solutions will need to be uniquely created for you. 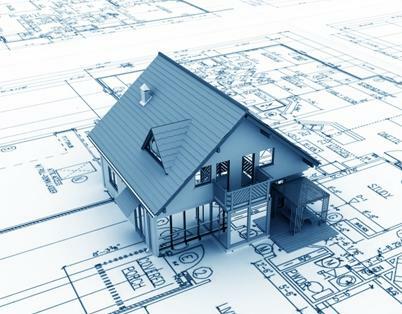 If you have found plans online you would like to use bring them to a free quote consultation at Drafting Concepts Pty Ltd and ask Daryl Wood and Kwang Ja Lim what you can do and cannot do with the drawings. 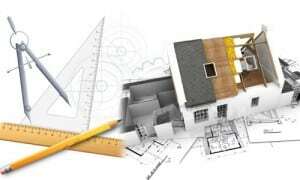 They will clearly explain your options and provide you with an estimate of costs to make the drawings you need. What kind of project are you preparing to start on? Building a new home, a garage, extensions to your home, renovations, or even fixing code violations require careful planning and budgeting.  The start of your efforts needs to be the planning phase which should take place with a draftsman Brisbane councilmen, permit officials, and other authorities recognize as competent. For any of these types of construction projects you should sit down with a Brisbane draftsman with experience in creating drawings on similar projects. 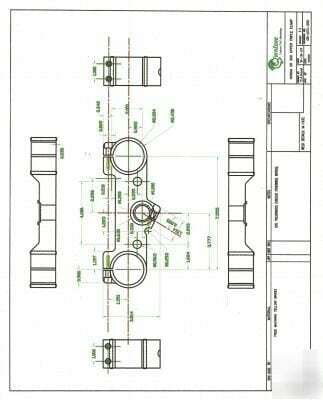 The cost of your drafting solutions will vary dramatically depending on the size and complexity of the project. A large project like an apartment building, house, or business is going to be much more expensive than the less complex drawings for a garage. 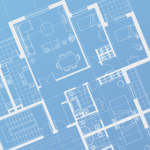 What Will Your Draftsman Need for Renovations or Extensions? If you are planning to make renovations, add extensions, or correct problems with your home it is always a good idea for you to have a set of the original construction drawings for your Brisbane draftsman. Sadly, the majority of us never receive a copy of our construction drawings since we were not the people who ordered them. They usually stay in the possession of the carpenter or contractor who commissioned the original drawings. 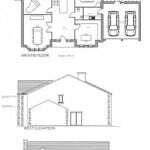 When you do not have the original drawings it may be necessary for the draftsman to make a least a simple drawing of your home to show how the extensions or renovations will affect the existing structure. The drawings may not need to be complete detailed drawings. You can find out what will be required by sitting down with a licensed Brisbane draftsman to discuss your project and show them what you have. A company like Drafting Concepts Pty Ltd will take a look at your ideas for making changes and then can inform you much work will be involved. This step will not take much time or cost you anything if you are working with Drafting Concepts. 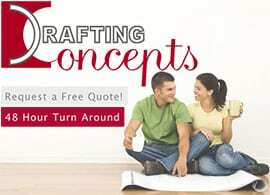 They offer free quotes for most drafting projects and get them done within 48 hours. 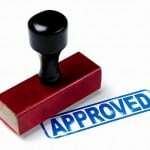 Are you ready to enter the three-ring circus of getting building permits approved? Most times things go smoothly and you get your permit quickly. Then there are those times when a reviewer looks over the plans and decides something does not meet code. Suddenly you are running back and forth between your Brisbane draftsman and the permit office trying to get things sorted out. Think how much easier it would be if the person who created the plans was the same person getting the permit. They will quickly understand the concerns of the reviewer and can make the corrections or explain why the plans meet local codes. This saves you time and allows you to get started building faster. Keep in mind not every company providing drafting services offers this level of service. Many just create the drawings for your renovation or extension and then turn it back over to you. This is true even on new home designs. 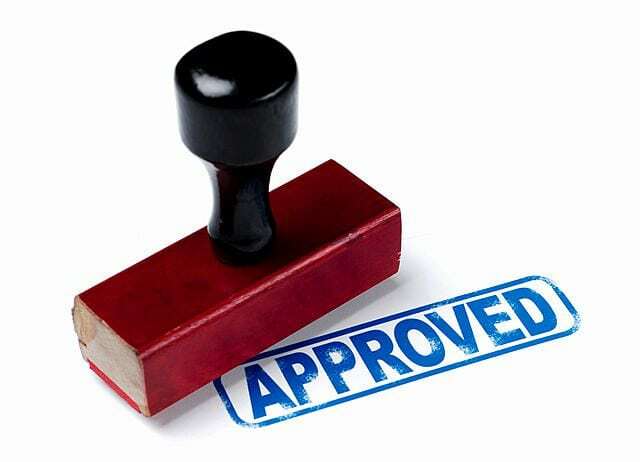 Make sure your draftsman is able to work with local permit offices to help get the approvals you need. Will the draftsman Brisbane officials enjoy working with stick with you all the way through the final inspection? This is one more question you should be asking. You want to know your project is going to be approved for use and not be a long-term ongoing project needing further changes. Drafting Concepts is one of the Brisbane drafting services who stick with their clients until the end. You may have already established the budget you intend to spend for your building project. You know exactly how much you intend to spend and do not want to go one dollar over it. Many times construction gets started and suddenly expenses skyrocket and budgets are destroyed. How can choosing a draftsman Brisbane home builders use regularly make a difference in maintaining your budget? By choosing a Brisbane draftsman who works with your through the entire process you can help limit the potential risk with good up front research. The first item you should ask is whether your draftsman can work with an engineer to get proper soil testing done. This can help eliminate the risks of polluted and contaminated soil which must be replaced prior to construction starting. If possible you should have this step done prior to buying your property. A few other issues which can be quickly spotted by the person providing your drafting solutions are potential drainage issues or local sewage and retaining wall regulations which could cause dramatic cost increases. If you have not purchased the land for your home yet, it might be a good idea to consult with a knowledgeable Brisbane draftsman on areas of your community with the least risk and problems for construction. Their contacts within the building community can be invaluable to you. One item which is hard to determine before the heavy equipment starts digging is rock layers. If your home is going to be built into a hillside it is very possible to run into rocks which can increase the excavation costs rapidly. As Daryl Wood points out in his article, choosing land which is as flat as possible is one of the safest ideas for maintaining a tight budget. This of course would change immediately if you were planning to build a basement or other room which requires excavation. 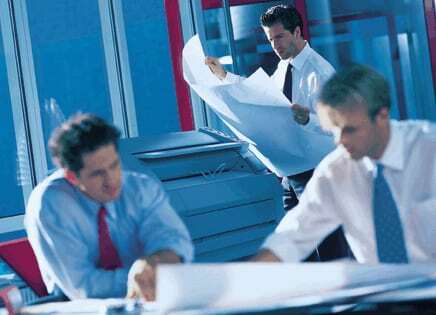 The reason using a high quality Brisbane draftsman like the ones at Drafting Concepts is critical is their contacts. They know who to call and ask questions about particular areas and developments. The relationships they have forged with local geologists, surveyors, builders, inspectors, and real estate developers allows them to quickly discover what types of problems have been found in certain areas of the Brisbane and Sunshine Coast areas fast. They can then share this information with you as you plan your home construction. Without this information you might buy a piece of land which goes from a beautiful spot to build into a money pit. The other item which is usually overlooked by home buyers is the big difference in cost which can be associated to local regulations and requirements. Simple rules about drainage, sewage, setbacks, and other rulings can change your home building costs by thousands of dollars. Working with a draftsman Brisbane and Sunshine Coast experienced means they know the differences in those rules. They can help guide you to what property can save you money, or modify your plans to stay within budget based upon those rules. You may not be able to eliminate all of the hidden dangers to your budget, but you can reduce them by working with the right Brisbane draftsman. The weather in Queensland can play havoc on your heating and cooling bills during the year. An important element of any home design today is energy efficiency. The house needs to be built tight, well insulated, and to take advantage of your environment. Sometimes simple modest changes and ideas provided by your draftsman, Brisbane builder, or suppliers can save you a lot of money over the years. Consider a simple piece of advice your Brisbane draftsman might give you. Window glass, sizes, and direction can play a big role in your home’s energy effectiveness. Your draftsman might recommend you use lightly tinted glass, triple pane windows, or even reduce windows on one side of the house. These minor changes can help reduce your utility bills and make your cost of ownership lower. Windows and door are two of the obvious items which most companies offering drafting services pay attention to. It is those hidden items which can cost even greater amounts of money and sometimes are overlooked. What type of insulation is being specified in your drawings? How much insulation? Where is the insulation being placed? A well insulated house cut 25% off of your energy bill, or possibly more. Those savings can be applied to making home payments instead of watching the money float off into space. The materials which are specified for you siding and roofing can play a major role in home energy efficiency, too. Some drafting solutions avoid specifying higher grade materials in the fear it is too costly. A top notch Sunshine Coast or Brisbane draftsman like Daryl Wood of Drafting Concepts Pty Ltd understands this decision should be left up to the home buyer, not his whims. Spending just a few extra dollars on higher efficiency siding, roofing, and insulation can save more money in one or two years than it cost. Then in each succeeding year it becomes creates a lower cost of ownership over the lifetime of your home. You can choose if you wish to have an energy efficient home to help the environment or just from your own personal decision to save money. In either situation getting the right home design requires working with a Brisbane draftsman who develops highly energy efficient homes. You can even elect to take this to another level and add solar panels for heating water, generating electricity, or providing a secondary source of hot air for your furnace system. These added items will add to the cost of your home, but reduce your dependence on the utility company. 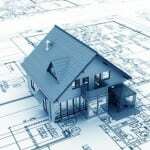 Ask the draftsman Brisbane residents turn to when they want to create an efficient home, Drafting Concepts. When you sit down with Daryl Woods or Kwang Ja Lim tell them what types of energy efficient ideas you would like to explore. They can discuss estimated costs and potential implementation challenges with you. They may recommend you explore other ideas which can give you even better savings with less overall cost. Their years of experience working with builders and construction suppliers allow them to speak with authority on what works well. Energy efficient design does not happen by accident. 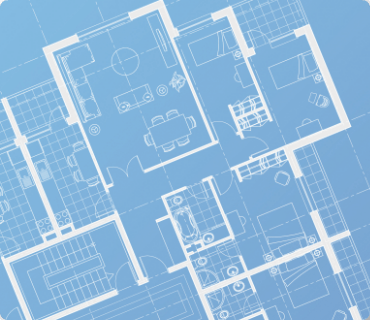 It takes careful thought and planning as the drafting solutions for your new home are created. This is one design feature which gives you a solid return on investment by cutting your energy costs for years. Make sure you drafting Services Company understand your intent during your initial interview to get a free quote. Your Brisbane draftsman can make your home warm in the winter, cool in the summer, and cost efficient year round.